Hey guys! 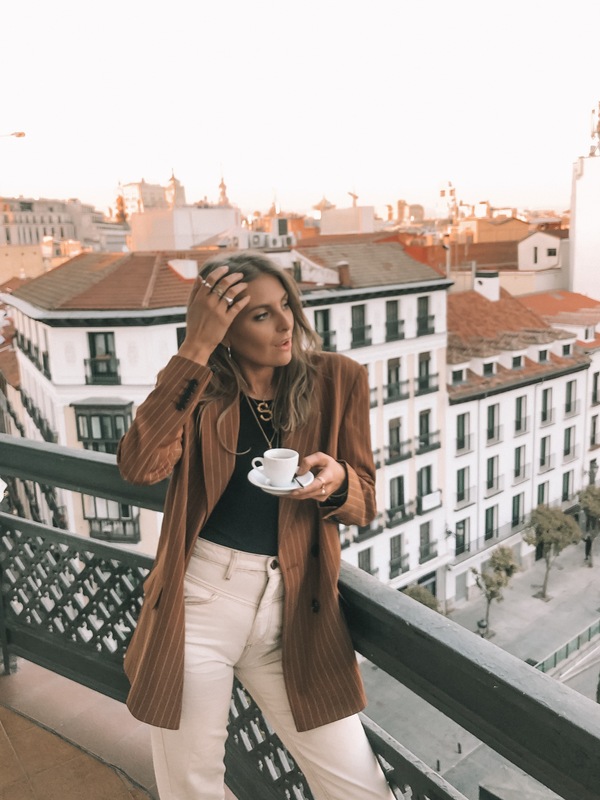 I’ve been loving the oversized blazer trend and seeing it being styled in some great ways over on instagram so when I picked up this baby from Asos I couldn’t wait to share some different outfit ideas with you guys! 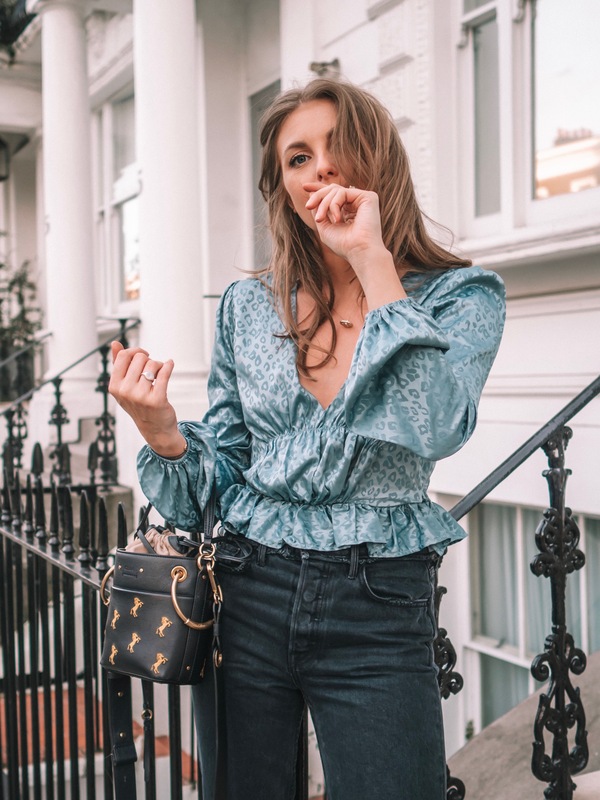 My style as you know is super casual and laid back even when I’m dressing up for a night out, heck even my wedding dress has a laid back element to it – but you’ll have to wait and see for that one! So of course all of these outfits reflect this and there are SO many ways to style this piece but this is how I personally would and do wear it! Sharing more oversized blazers because although they’re having a moment right now I totally believe that an oversized blazer is a wardrobe essential that you just cannot have enough of! I really love & Other Stories for their blazer selection I think they do some amazing styles that are super well made and look really high end!